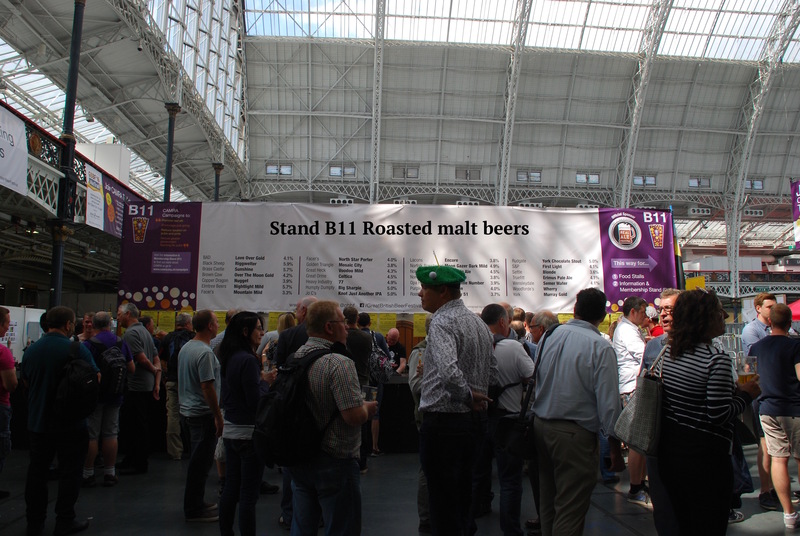 CAMRA World Beer Festival – MostlyAboutBeer……..
CAMRA’s future and what it should campaign for has been under review since last year’s Revitalisation Project. Whichever direction the group takes – and for the time being, it’s still about extolling the benefits of real ale and supporting pubs – the festival in summer has been adapted to celebrate beer in all its guises and all its origins. It also brings in more cash for the campaign. Up till now, one of the ironies of the Great British Beer Festival is that, in showcasing a vast array of cask ales, it also highlights the limitations of cask beer. To try something genuinely different, you need to leave the real ale to visit one of the foreign bars where beer is dispensed from keg, barrel or bottle. We’re privileged to have inherited a beer culture that people before us fought so long for. So why is cask beer being taken out of centre ground at CAMRA’s most prestigious festival? 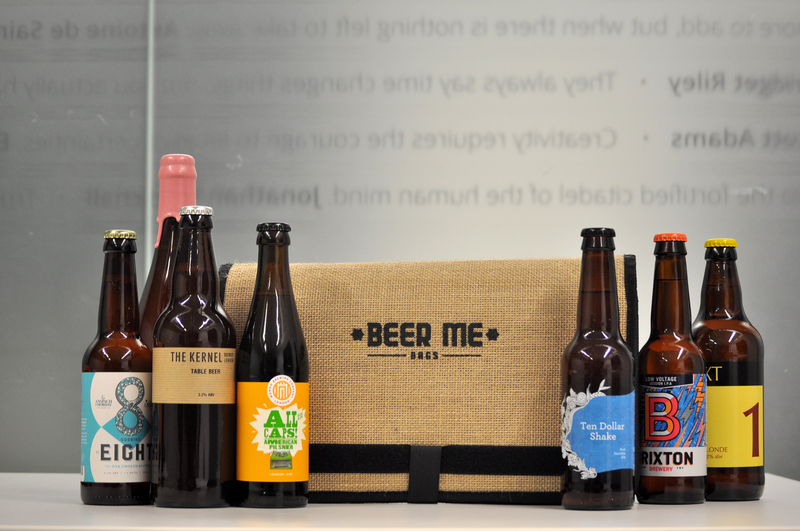 It’s about putting British beer into context with beer brewed across the globe. 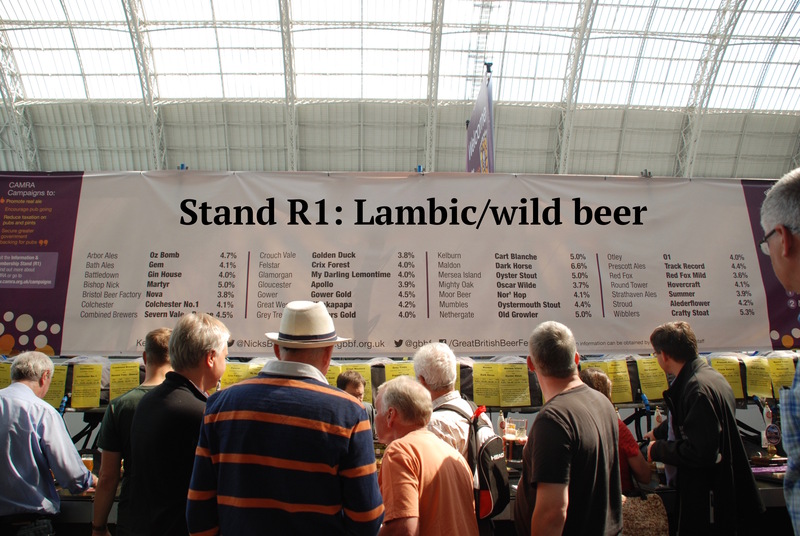 As of 2018, all partition will be removed at the CAMRA World Beer Festival. In this restructured celebration, beer apartheid is abolished and style is the key as brewers the world over compete to brew the best examples of each they can. There will be casks sharing space with kegs and key kegs to display the attributes of a particular beer’s profile instead of geographical origin. The festival’s aim is to promote well-brewed beer and to offer it in its historical and cultural context to which London is an esteemed city to host. This is the beer equivalent of the British Museum – a trove of international bounty. You learn, for instance, of Britain’s beer being a part of its heavy industrial heritage in contrast to the tradition of farmhouse staples brewed non-commercially in Europe. Visitors not fluent in beer might ask why it is that cask is only featured in certain categories. The answer is the first step on an understanding into how beer is brewed and how cask beer is unique to Britain. The cask beers are dispersed amongst all the others. They form virtually the entirety of the bitter stand, most of the pale ale, half of the IPA and roast barley bars but none of the sour, Lambic, Lager or Brett bars. This helps people put cask beer in its place and it’s an education – the comprehension that cask favours some beer kinds but isn’t suited to others. In the programme, a rundown is given of each bar: Bar one, for example, celebrates spontaneously fermented beers – historically the first beers ever made before yeast was properly harnessed and cultured – hence its first position billing on the itinerary. Bar six is for farmhouse ales and has not only beers from northern France and Belgium, but also rare and more obscure Scandinavian varieties along with breweries like Jester King from Texas. Bar eleven showcases beers made from roasted malt be they stout, porter, mild or black IPA. 1872 Porter from Elland Brewing and Prince of Denmark from Harvey’s – both on cask – compete with keg offerings by Kernel of Bermondsey, De Molen from Bodegraven, Alesmith from San Diego, and Opperbacco from Notaresco. The queues are full of customers swirling black liquid and inhaling the aroma. There are also exhibits that anchor beer into British heritage. Behind ropes is a model of a 19th century clipper on loan to the event by the Royal Museum in Greenwich. It was one of the vessels that transported India Pale Ale to the British Raj in India. There is also a reconstruction of the public water pump from Broadwick Street in Soho – this is linked to physician John Snow who discovered how cholera was spread: part of the fabric of brewing ale in London as it was safer than the drinking water. Representing Meux Brewery, there are also small-scale staling vessels to illustrate the tragic tale of the London beer flood on Tottenham Court Road in 1814. The CAMRA World Beer Festival is a very different experience to the Great British Beer Festival. Walking away from this festival, visitors are left with an appreciation of brewing history, the process behind it and its role in native cultures and economies. Heads buzz from the versatility beer can take and the taste buds are given a comprehensive workout from an evening that has cruised from Lambic to imperial stout and from gruit to Pilsner. Good article, but I’m unclear if CAMRA has announced this plan for 2018, or are you projecting in effect a personal wish that the GBBF take this form next year? It hasn’t proposed this at all – this post is just thinking aloud from another post – festival fatigue. This is fiction. Okay thanks I sensed that. I used to feel CAMRA should stay with its original mandate. But I’m not so sure now, and the picture you present is attractive. There are arguments on both sides, and I guess it’s down the membership finally what they do. Where did the information come from for this article. Not heard from CAMRA ref the next GBBF yet let alone totally changing the way it is organised. Thanks for this, hopefully it will provoke some thought! It’s interesting to read how CAMRA is reconsidering its position in today’s industry. Definitely worth mulling, especially with the prevalence of independent marketing and awareness techniques.